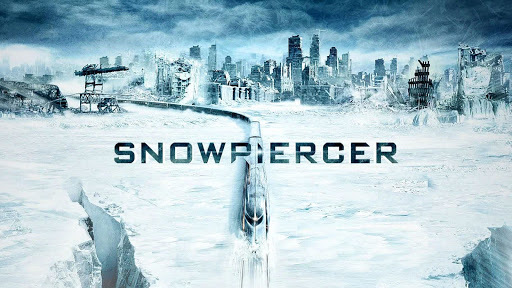 Plagued by problems since its inception, the Snowpiercer series is still moving along. The show based on the cult hit movie of the same name follows the remnants of mankind as they travel aboard a speeding train. The story paints another bleak portrait of humanity as it tries to survive a frozen future where people are broken into different classes as they speed along the railway. It was initially announced that the movie was being adapted to the small screen about two years ago. It seems to finally be gathering steam with TNT beginning to ramp up production on the show. Now, it looks like Netflix has entered the train station as its picking up rights to stream the show in areas outside America and China. Set to premiere in 2019 on TNT, this version of Snowpiercer stars Jennifer Connelly and Daveed Diggs in primary roles.